No matter what obstacles travel puts between you and your well-being, our signature wellness programs help you soar above it all. Here you can eat, sleep, move, feel, work and play well, transcending the rigors of travel while you’re on the road.Stay well at Westin Hotels & Resorts®, a place where together, we can rise. Rise above the rigors of travel and keep up with your healthy eating habits while on the road. Explore all the ways you can eat well at Westin with programs like SuperFoodsRxTM, a menu packed with thoughtful options to keep you fueled and focused on feeling your best. Seize the night, too. With our award-winning Heavenly® Bed, calming Sleep Well Lavender Balm Amenity, and a special menu packed with sleep-enhancing superfoods, you’ll get an incredible night’s rest, ensuring that you don’t just get up, you rise. Do you own The Westin Cincinnati? Due to the unique way that the eBusinessPages Business Directory is structured a Premium + Verified Listing is the most powerful way to get more clients to contact The Westin Cincinnati. 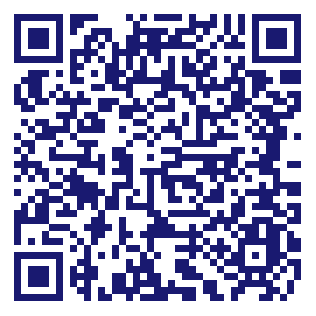 Not only will your listing be more noticeable and more trustworthy, it will also be displayed more prominently in our category (Hotels and Parent Categories) and location (Cincinnati, OH and USA Wide) listings. 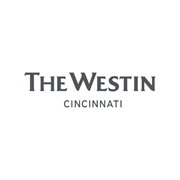 The Westin Cincinnati will be displayed in your competitor's listings while no ads will be shown in your own listing. Starting at $2.78 for a Premium Verified Listing, there is every reason to give The Westin Cincinnati the eBusinessPages Premium treatment today.